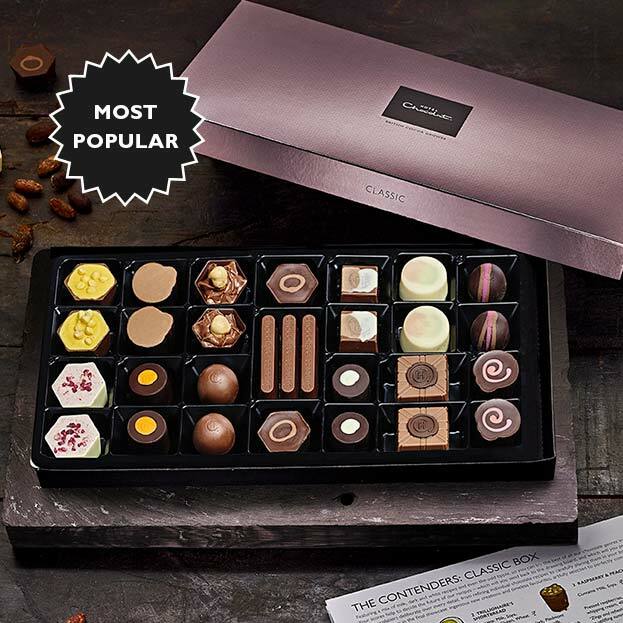 Try your first box today. 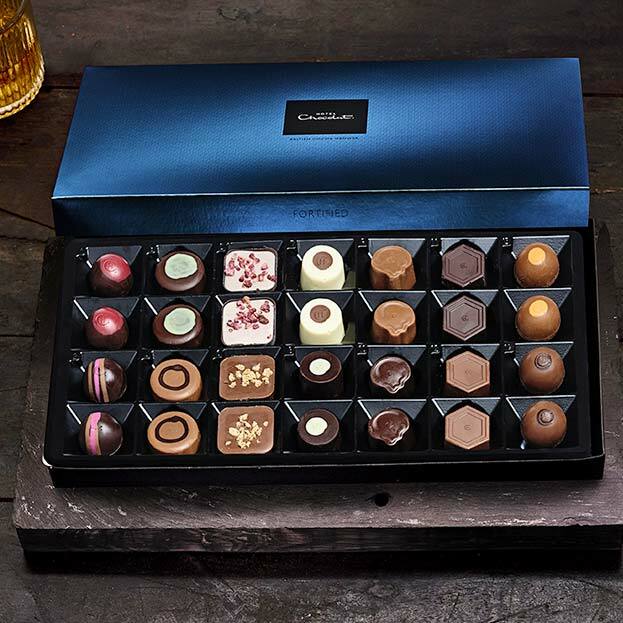 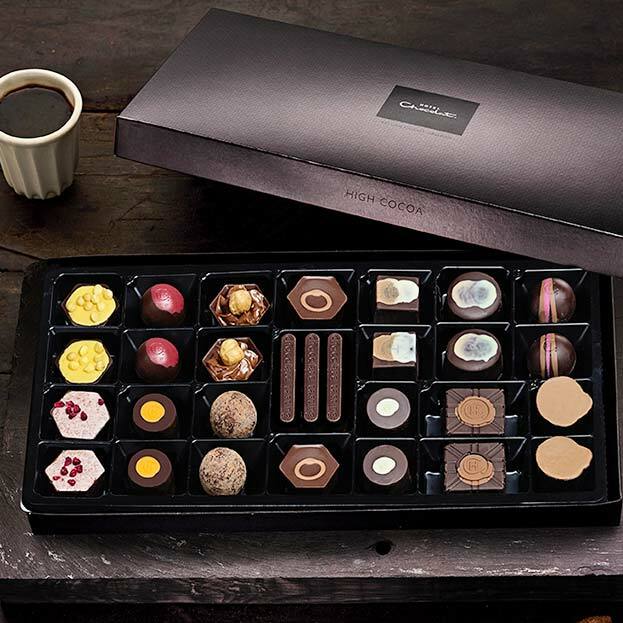 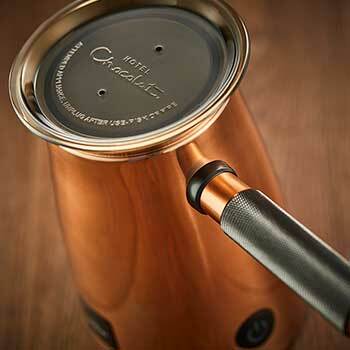 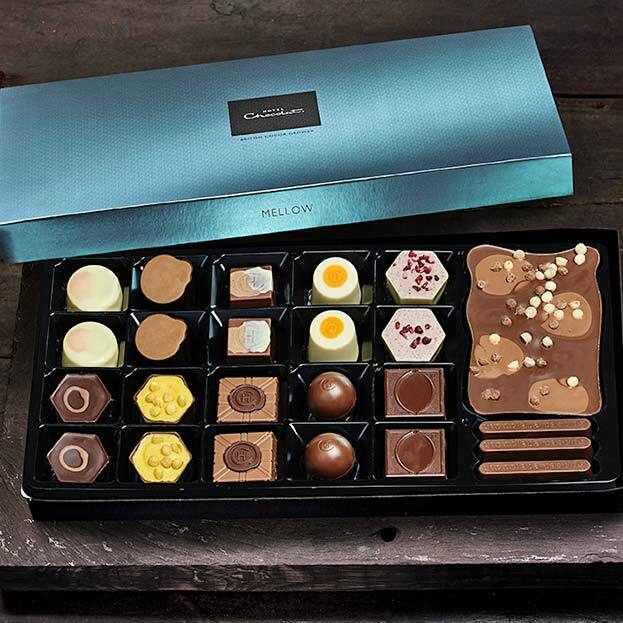 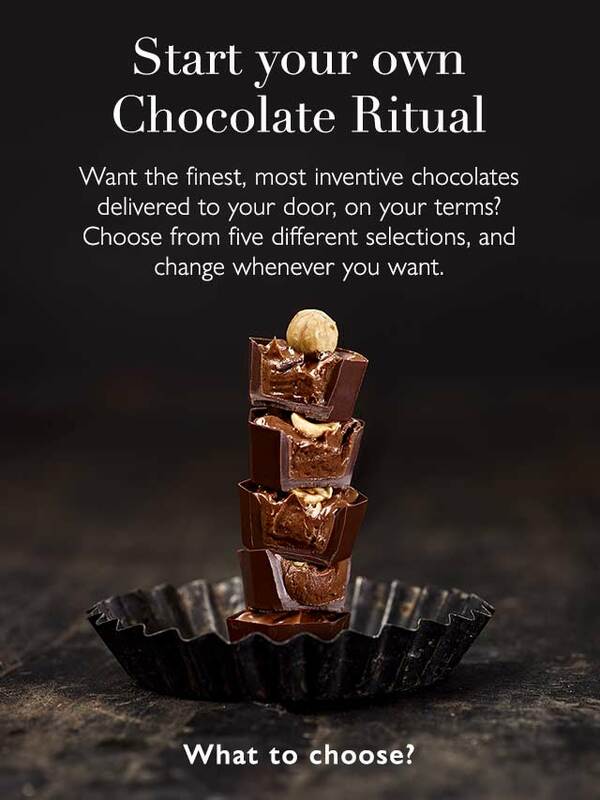 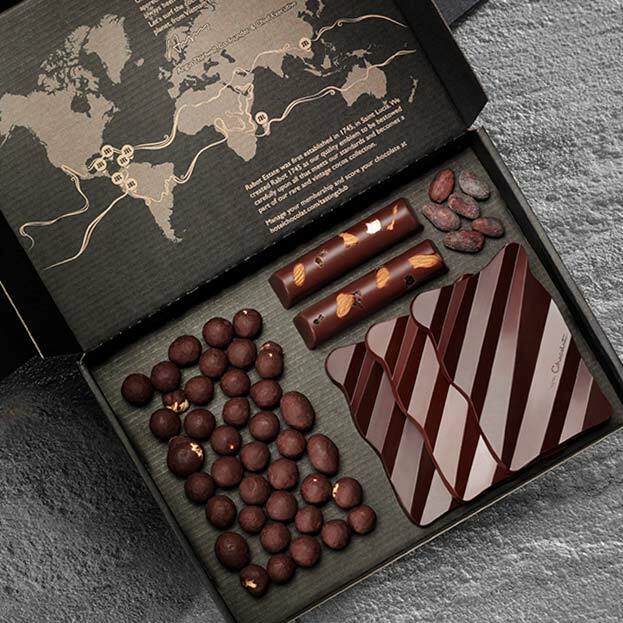 Join 55, 000 members, who get to try Hotel Chocolat’s latest recipes before anyone else, with a monthly selection delivered through your door. 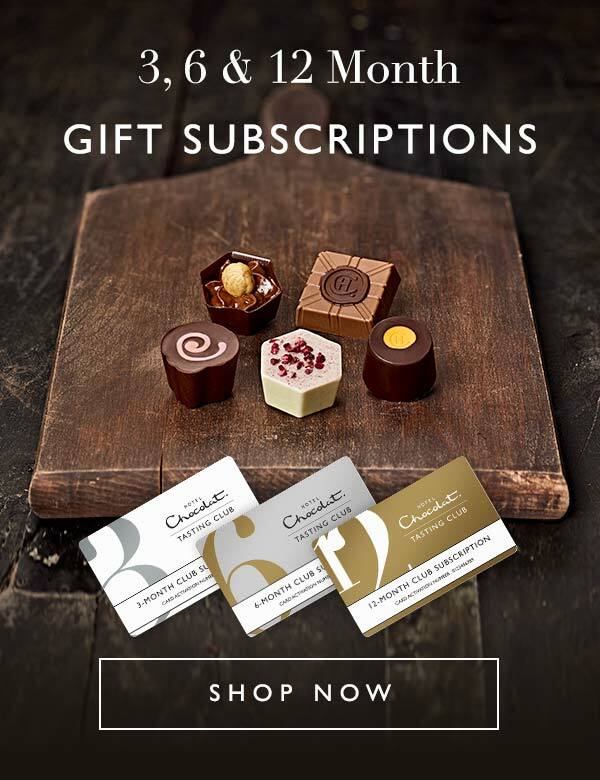 You can easily manage your subscriptions online, by phone or through the post. 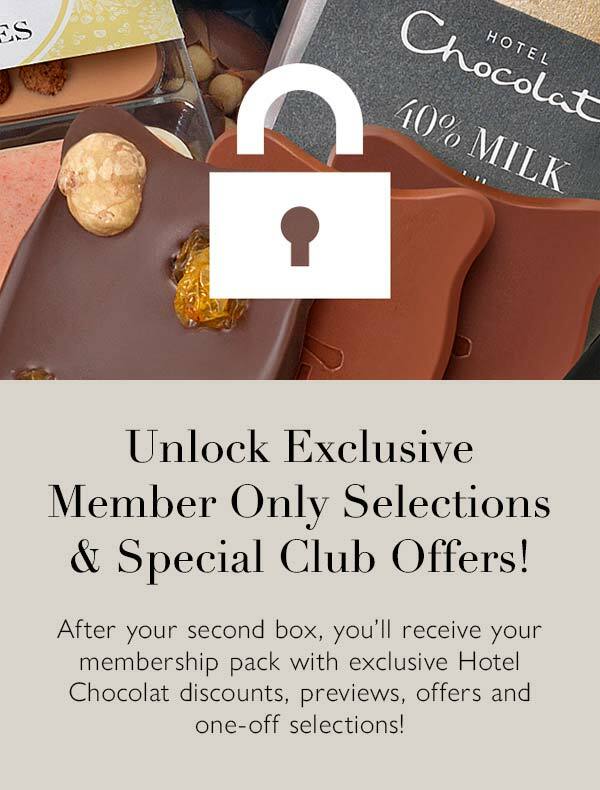 Skipping a chocolate box, changing to every other month or even cancelling your membership is quick and easy with no commitment to continue.